Since many Daisy troops are now finishing up their school year in the next couple months, I have begun posting some of the certificates that might be helpful to the leader(s). 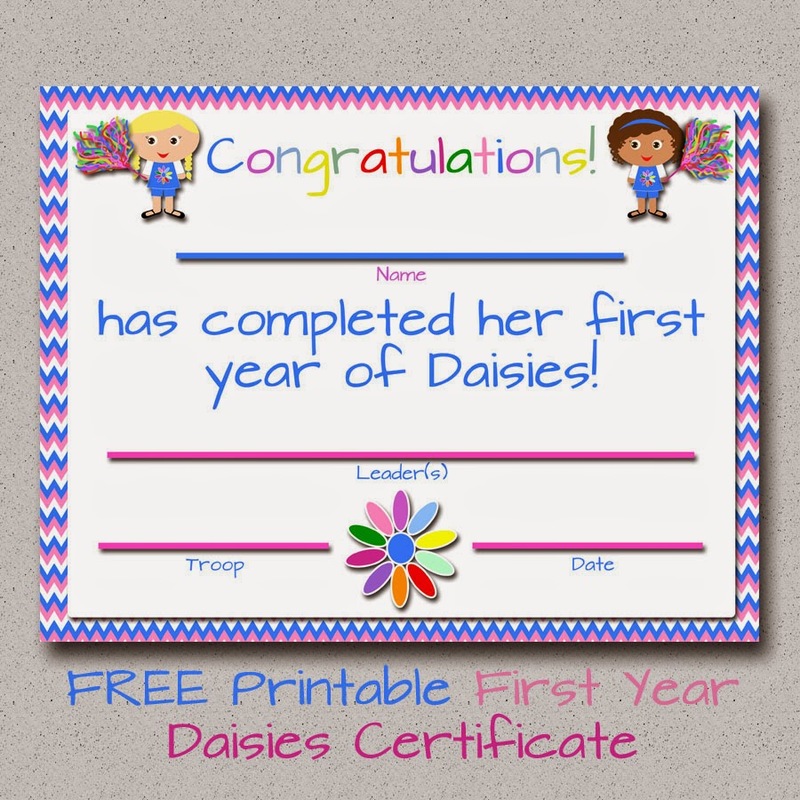 Here is a FREE printable Daisies First Year certificate. 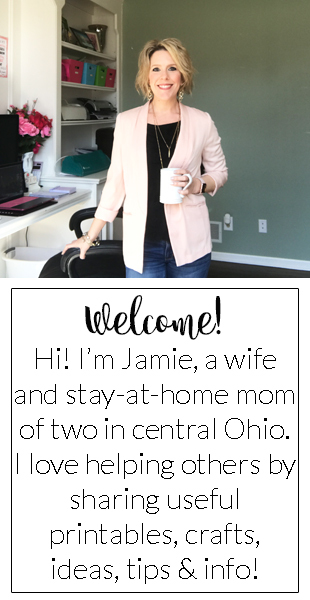 Download HERE or click on the image below! For OTHER LEVELS and Daisies 2nd year, click HERE! Do you have for Brownies, etc? Hi Jamie, how can I get the 2nd year certificate? How may I receive the 2nd year certificate it is not letting me pull that one up. Oh, I'm so sorry, thanks for letting me know that the link wasn't working. Here is the new link: http://fashionablemoms.blogspot.com/2014/05/girl-scouts-free-printable-firstsecond.html. Hi! Thank you for all of your hard work, because your products are so adorable! Do you by any chance have a certificate for daisies who are rededicating for another year\Participating in an investiture?